We have been preparing each meal from scratch for more than 40 years. 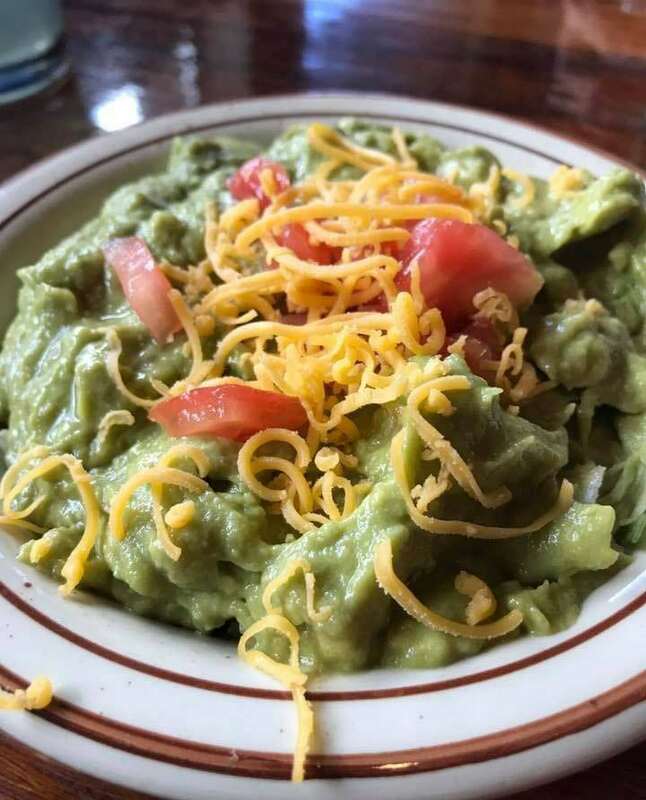 We use only the best and freshest ingredients, ensuring you will enjoy the best Mexican food and New Mexican dishes in Albuquerque. 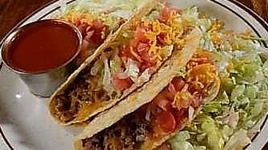 Call for take out and we will have it fresh and ready, or have your food delivered. 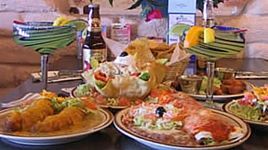 Papa Felipe's offers a variety of Mexican and New Mexican food to suit anyone's palate. Having an event? 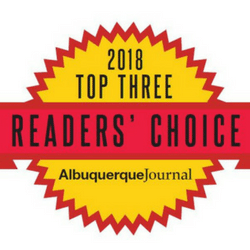 We do Albuquerque catering too. Have you tried Papa Felipe's salsa? 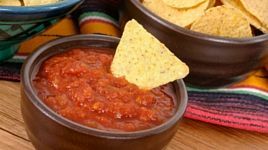 We use the finest, fresh ingredients combined with secret spices to create a spicy salsa that will tantalize your taste buds! Take some home or have it shipped.